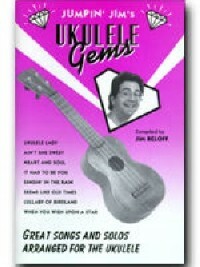 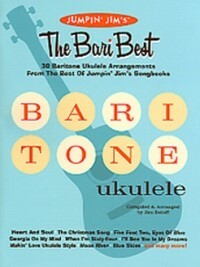 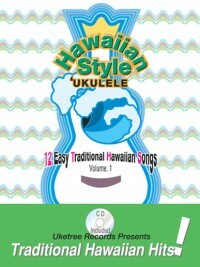 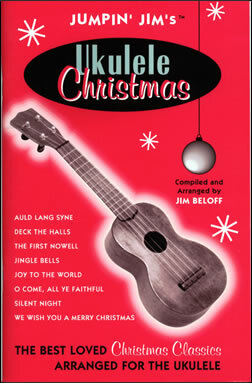 30 Christmas classics arranged for the ukulele. 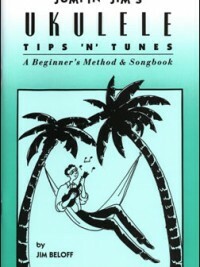 Includes 144 chord diagrams, tuning instructions. 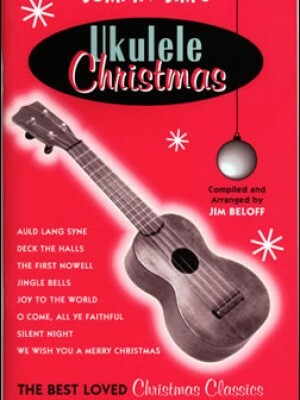 A holiday must!